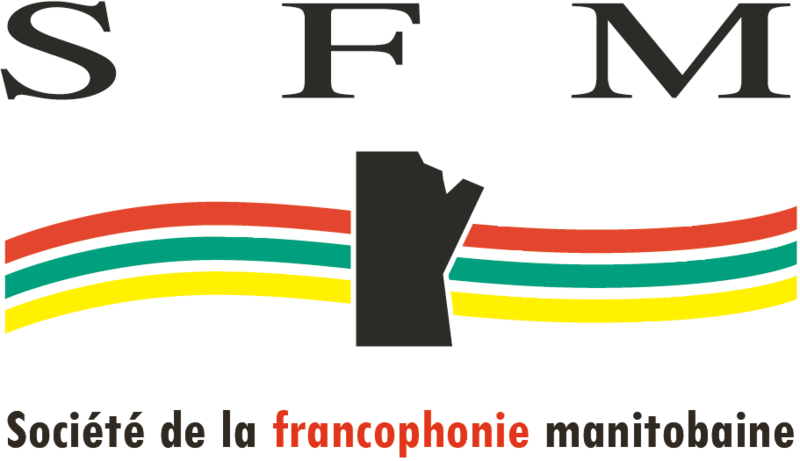 Infojustice Manitoba is a legal information centre committed to promoting access to justice in French. By providing information, support and referral services, Infojustice helps French-speaking individuals understand the various legal situations they face in their everyday lives and helps them respond appropriately. Infojustice Manitoba offers information in all areas of the law and provides a wide range of services that are free of charge. Consultations can be in person, by phone or by email. Infojustice also provides workshops on various legal topics and offers Courthouse accompaniment services. For more information in English, please call us at 204-815-5274 or toll free 1-844-321-8232 or write us at ajefm-infojustice@ajefm-infojustice.com. IMPORTANT! Infojustice Manitoba is not authorized to provide legal advice or legal assistance. Infojustice Manitoba only offers legal information services. To obtain specific information about the law and your situation, it is recommended to speak to a lawyer.